Arizona Riding Season Has Begun! It’s finally cooling off in Arizona and riding season is underway! We’ve had a great summer with new customers from all around the globe. We’ve returned from our summer vacation and we’re ready to have a great fall and winter of riding weather. 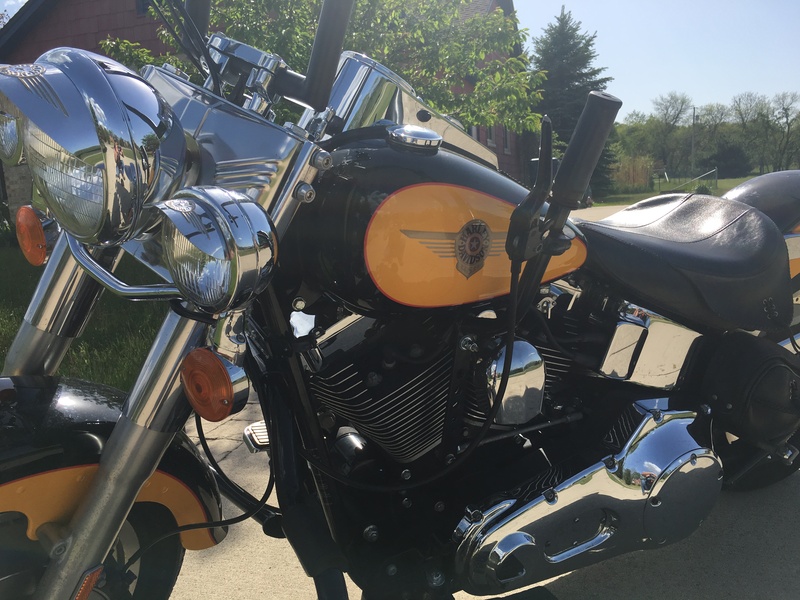 We have a growing waiting list for the 2017-2018 Milwaukee Eight shift kits. The design and testing of the new kits is almost completed. We should have them available very soon. Attached are a couple of photos from recent customers. 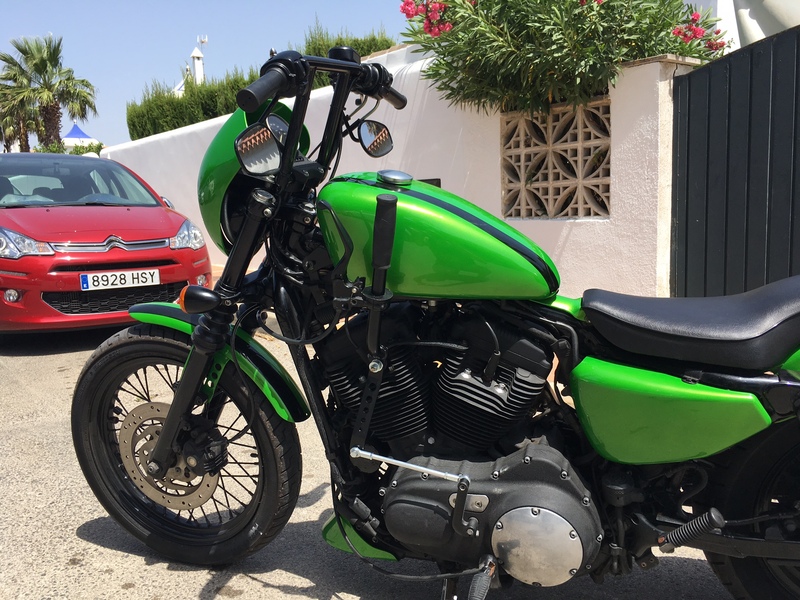 The green Sporty is from a customer in Spain. Please continue to spread the word and please like our Facebook page. Thank you!